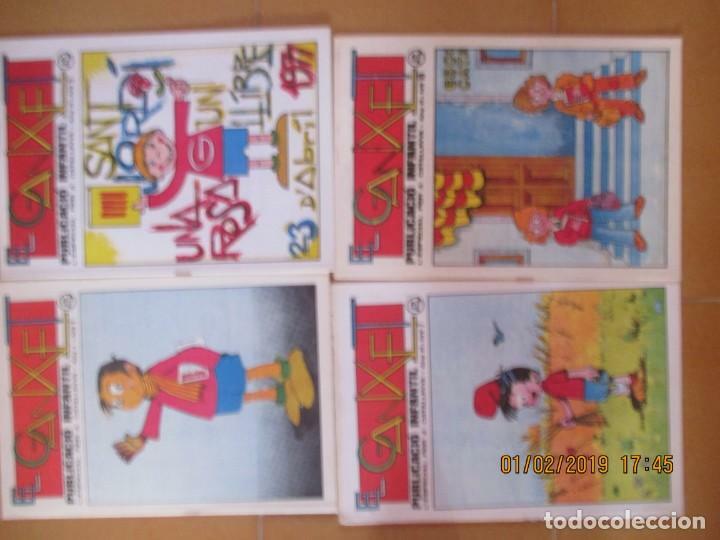 EL GANXET. PUBLICACIÓ INFANTIL. Nº 6. 1977. GORT. REUS. COLECCIÓN 60 LIBROS CÓMICS DC. SUPERMAN, BATMAN, OTROS..
Hora oficial TC: 14:04:55 TR: 122 ms.